Our Residential Accommodation aims to help and care for young people who are unable to live at home, or who no longer need secure care. 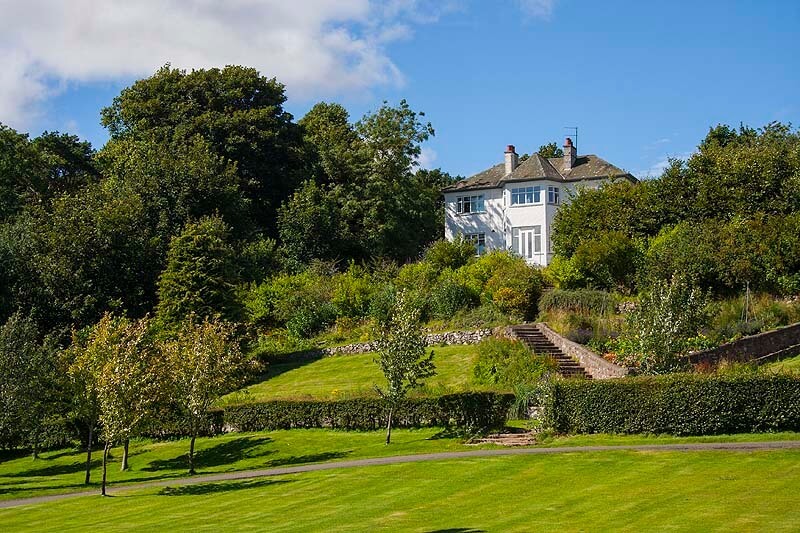 Rossie is located in a beautiful rural setting with 150 acres of woodland, close to the sea and mountains. Our staff and young people often make the most of this therapeutic space by exploring wildlife and benefiting from a more peaceful and slower pace of life. The unique environment helps create a sense of belonging, with many of our young people telling us that Rossie feels “like home”. The squirrels and deer like it too! Rossie has three residential houses and these are named Annan, Esk, and Forth House – after Scottish rivers. Annan and Esk provide ‘close support’ which means young people benefit from higher levels of support from care staff. All of our young people receive and experience nurturing care, support and encouragement that is individualised to their needs and circumstances. Forth House is a traditional family style house which further prepares the young person for living in their community. What makes our residential service different? 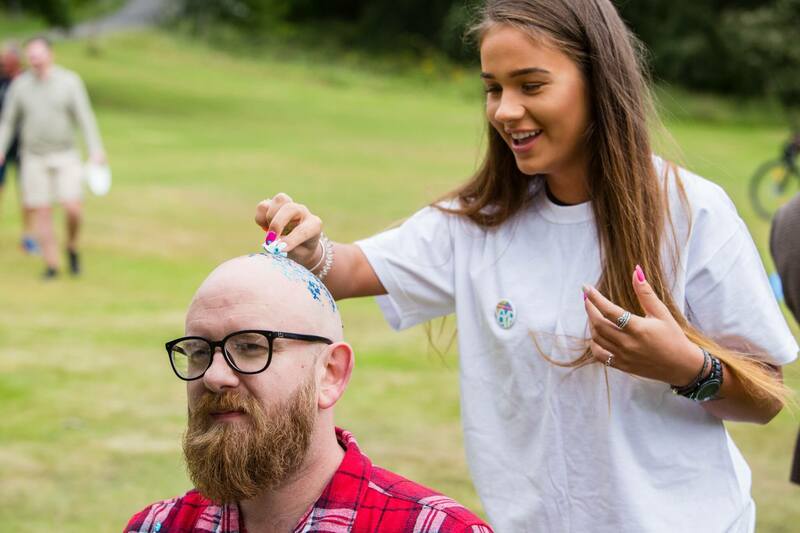 Rossie provides a safe, nurturing environment for all young people who have faced difficulties in their lives.We work with young people who may have experienced traumas in their lives, resulting in them displaying many vulnerabilities through their behaviours. Our operational model is multi-disciplinary and involves care, education, health and psychology input. We have everything here to ensure young people thrive, have a voice, and are included in decision making about themselves. We enable and support them to develop appropriate life skills and prepare for a positive future. Our staff use a relational model to build upon the young person’s strengths; giving them every opportunity to succeed within their community, with a tailored and suitable level of support. Our residential homes have different levels of support in order to meet our young people’s individual needs. Our staff provide support during every step of our young people’s journey, whether they are moving from secure care to residential care or moving from residential care into the community. What does the residential service do? We help our young people move successfully back into their communities. We encourage our young people to participate in SQA and Vocational studies, work placements within the community, and short-term courses through colleges, to enhance life and work skills. We also facilitate contact with families which we know is important for our young people. This takes place at Rossie, in the local community and in young people’s local communities. These arrangements also help the young person develop an increased sense of responsibility. Maintaining positive relationships with families helps our young people work towards a smoother journey back into the community. What facilities are in the residential service? Young people staying in the residential houses have access to all Rossie’s facilities, including the fitness suite, games hall, swimming pool, dance studio, hair and beauty salon and the residential games room. Within the houses, our young people can play pool or games consoles, relax with a book or watch television, engage in baking or cooking activities, or enjoy a chat with staff and other young people. Twice a week, our young people attend Youth Club where they can have their say and help plan activities. We encourage our young people to make use of community facilities such as the local Health and Leisure Centre, the cinema, swimming or enrolling in a college course relevant to their educational aspirations. We promote community links by giving our young people opportunities for volunteering and work experience. We encourage them to carry our placements within their interests, which can include a range of industries, fro engineering and hospitality to animal care and hair and beauty. 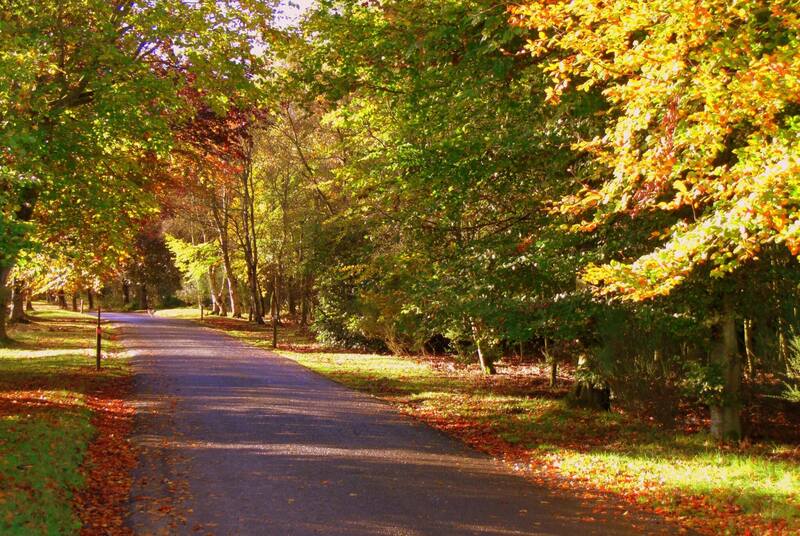 At Rossie, we have beautiful woodland walks, nature trails and cycle paths which all young people can take advantage of and enjoy. Our 150 acres of woodland setting means our young people can explore and learn about nature and wildlife. 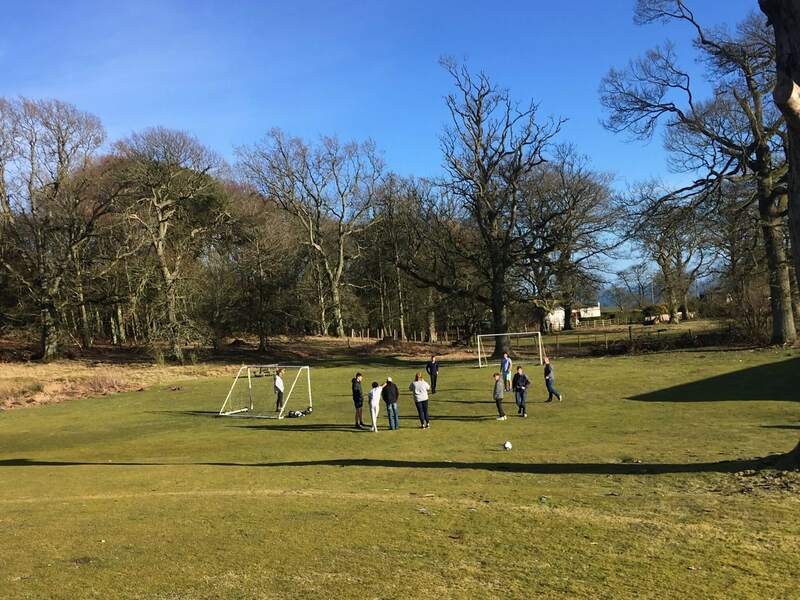 We also offer young people opportunities to learn through our Forest School – which provides alternative and fun activities such as wildlife surveys, woodland games, building shelters and woodland crafts – and our Eco School – which further encourages our young people to appreciate the environment while learning about sustainable living. We care about how our young people cope and thrive after moving on from Rossie. We believe in the value of our ever-growing Throughcare service which helps to support any transition from Rossie. We work in partnership with other local agencies to improve the support we can offer through information about further education or training. We encourage young people to use this information and advice constructively. For more information, see our Throughcare page. All our staff work very hard at maintaining strong, effective relationships with our young people. Staff set the tone of respect as per our Rossie Values; they also set appropriate boundaries, provide consistent support and engage in purposeful daily activities.